The Union JFL26 FastLatch range is quick and easy to install, it is up to three times faster to fit than a standard latch requires minimal skill level making it ideal for quick installations or DIY enthusiasts. 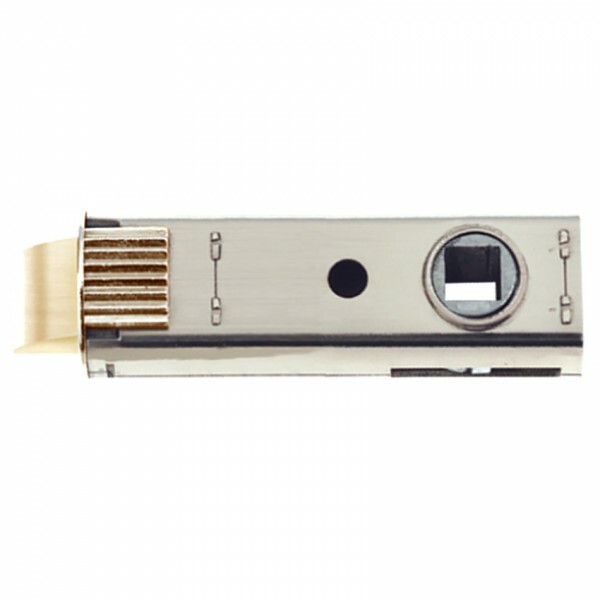 The Union FastLatch tubular latch is securely installed using bolt through fixings which reduce wear and tear over time, the use of splinter boxes and side ribs with no faceplate screws gives a professional and stylish finish. 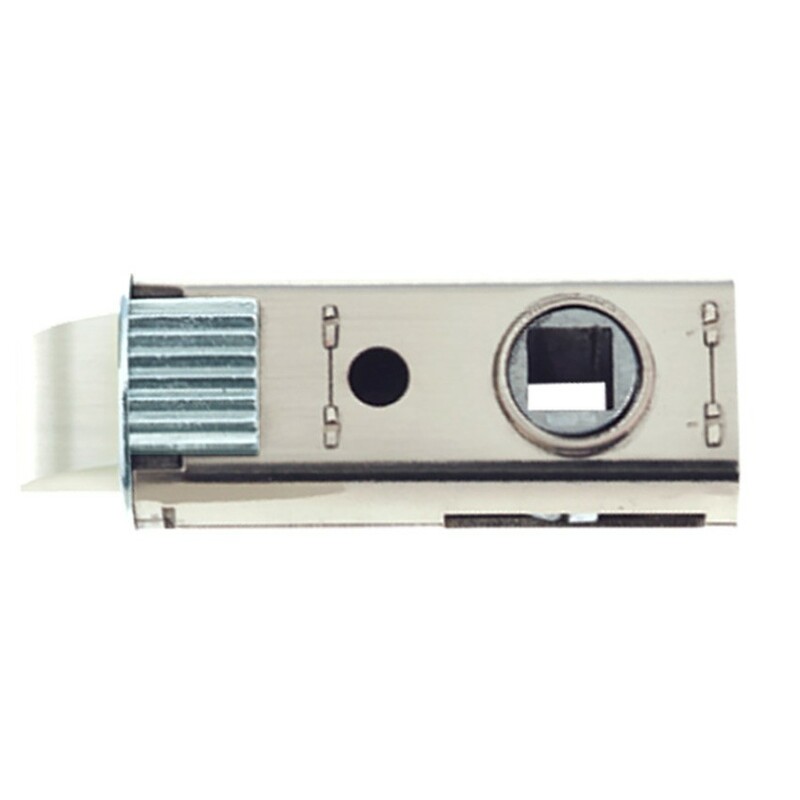 The latch is provided complete with a choice of two strikes, the round strike allows for a new frame preparation whereas the square corner strike is ideal for retrofitting. 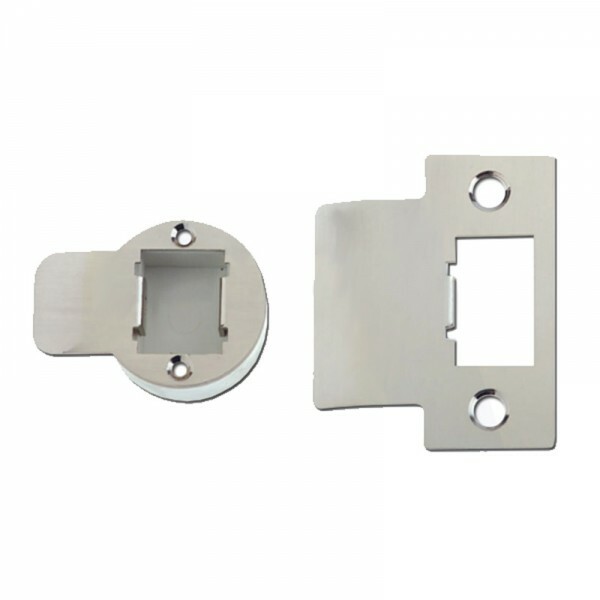 This tubular latch is for use with sprung door furniture with an 8mm square spindle and will provide long lasting reliability and performance. The JFL26 latches have bolt through fixing holes at 38mm centres for use with bolt through lever handles or knobs for a secure fit. They are performance tested to 800,000 cycles and supplied with a 5 year Union guarantee.